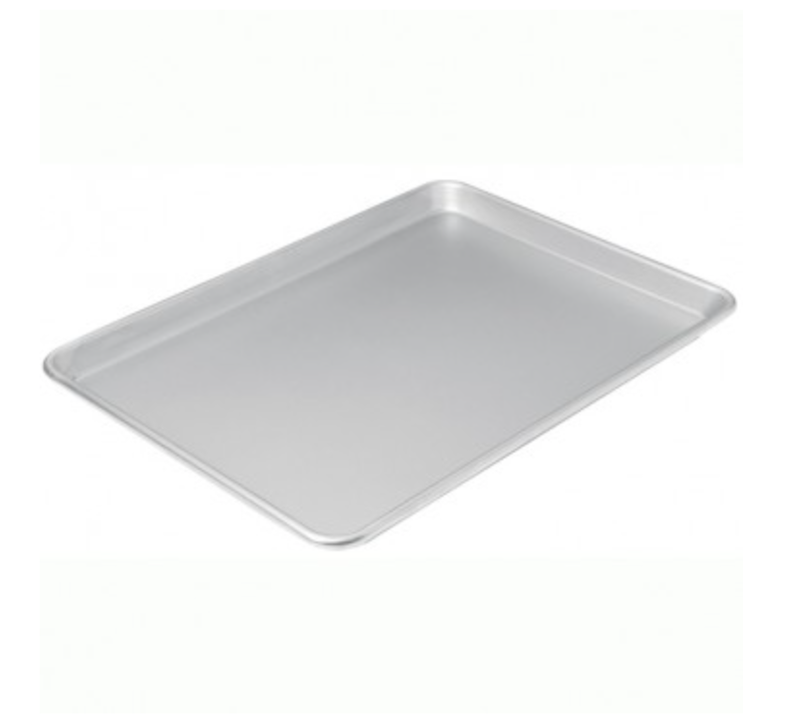 The Commercial II™ line is manufactured in both traditional uncoated and dual coated, diamond-quality non-stick bakeware and is built strong and made to last - day after day, year after year. The heavy-weight aluminized steel ensures superior heat conduction and even baking. 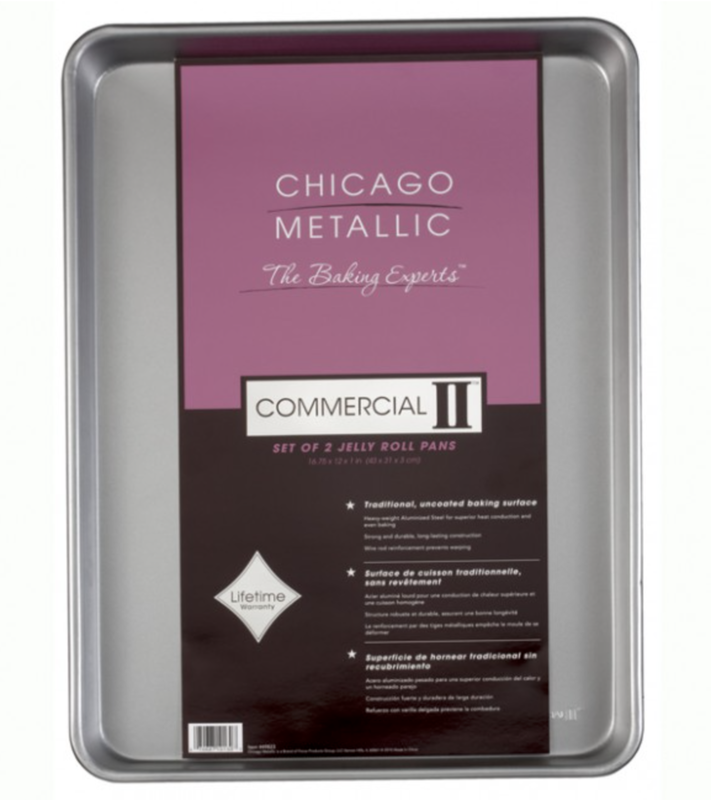 Chicago Metallic stands behind every Commercial II™ product with its Lifetime Warranty ensuring the avid baker sturdy construction and product longevity.